Do you have a house to sell or want to find out the value of your home? Call Gulf Coast Experts, 251-929-0555 today. 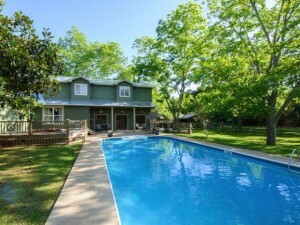 Gorgeous Country Setting in Fairhope! This 3500+ sq. 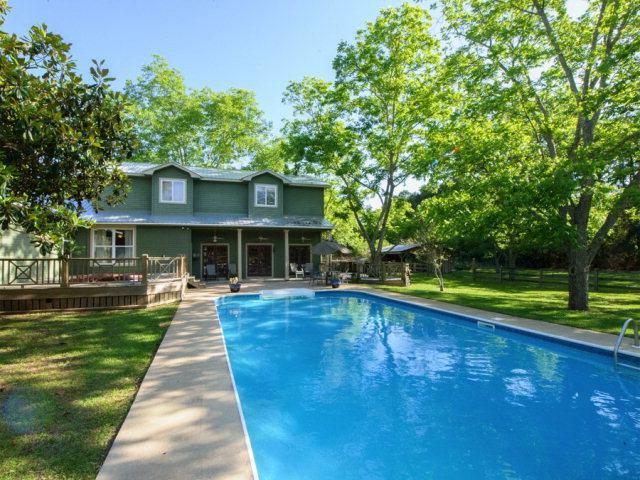 ft. Farm Style Home on 1.25 Acres has Brand New Metal Roof, Newly Refinished Pine Floors, New Concrete Counter Tops in Kitchen, Huge 10 x 10 Closet in Master. 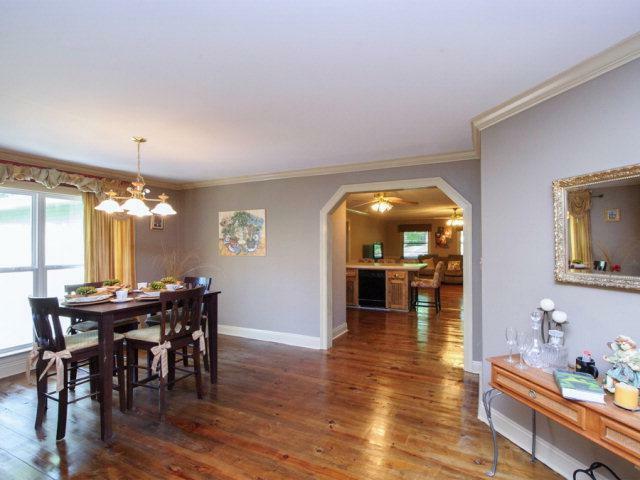 Sunken Great Room Leading to Covered Patio, 20 x 40 Pool & Deck w/Hot Tub. Lots of Pecan Trees, 12 x 16 Shed & 20 x 24 Open Stall Barn. Second Floor has 2 Large Bedrooms & Shared Bath. Listing information © 2019 Baldwin County Association of REALTORS® MLS. IDX information is provided exclusively for consumers' personal, non-commercial use and may not be used for any purpose other than to identify prospective properties consumers may be interested in purchasing. Data is deemed reliable but is not guaranteed accurate by the MLS or Gulf Coast Experts Real Estate Team. Data last updated 2019-04-21T20:27:36.12.